$200 in West Sacramento. Please note the reason for the “Circle of Sound” title – those amazing wood-covered speakers tucked into the sides of this rolling cart unit. Everything about this thing is nuts; the wood, the fact that this is a rolling party station, insanely unique speaker setup, and a lil’ space for your records! Ay yo DJ! “It is time to let this gem go to a new home. 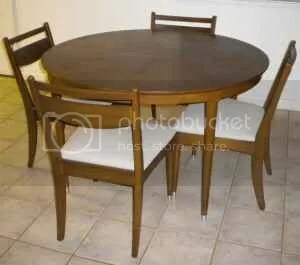 It is a real great looking piece and just screams mid-century. 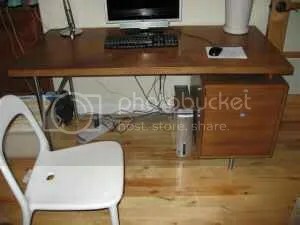 The plastic cover is in great shape and the stand, very hard to find, is in great shape as well. Look at how ridiculous and amazing he can get. So Penn Valley is how far? An hour? 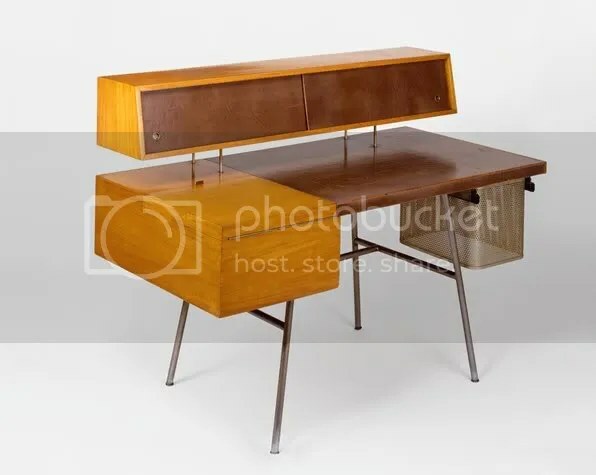 This desk is going for 500$. Make sure to do your rounds and check the stamps/tag deal so as not to be swindled. when they are the chairs are usually missing. This makes me I wish I was allowed to buy furniture again. This table is going for 200 in Cameron Park and is 48″ Dia. 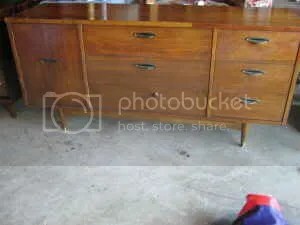 I really want a credenza. But alas I have an apartment filled to the brim with stuff and have no more room. Serene suggested I go vertical. This thing is going for 150 in Sacramento and may need a minor amount of love. Check out the original post here and see what you think.